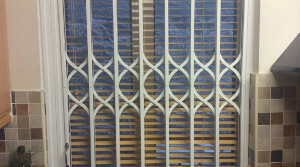 Industrial Doors - Security Shutters & Grilles - Entrance Gates - Railings & All types of Steel Products. 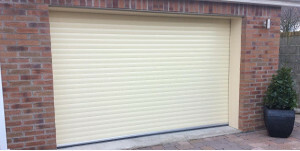 Roller Doors, Sectional Doors and Industrial Doors to suit all price ranges. Repairs to existing Garage Doors. 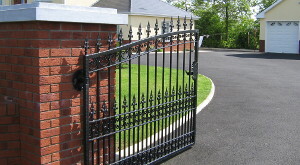 Gates, Railings, Balconies and All Types of Steel Products. Call Brian on (087) 9498419.